Icelandic trail blazer Petur Gudmundsson joined the podcast to discuss whether he was the first true international player in the NBA, tell stories from his unique career arch and talk about his time with the Showtime Lakers, Trail Blazers and Spurs. 1:08:05 – Life after basketball, not applying himself in college when playing basketball, his victories like earning a Master’s degree in Business Administration. Thanks to Petur for coming on the podcast and sharing so many insightful stories from his career! Found this interview while doing some research on Club River Plate baskeball. Beautiful stuff. Thanks, Alejandro! Any chance you’re working on something in regards to River Plate? For now it’s sheer curiosity, since it’s very hard to find any stuff online from the pre-1985 era in Argentina (when the National League was created). Data, pics, videos, even rosters. 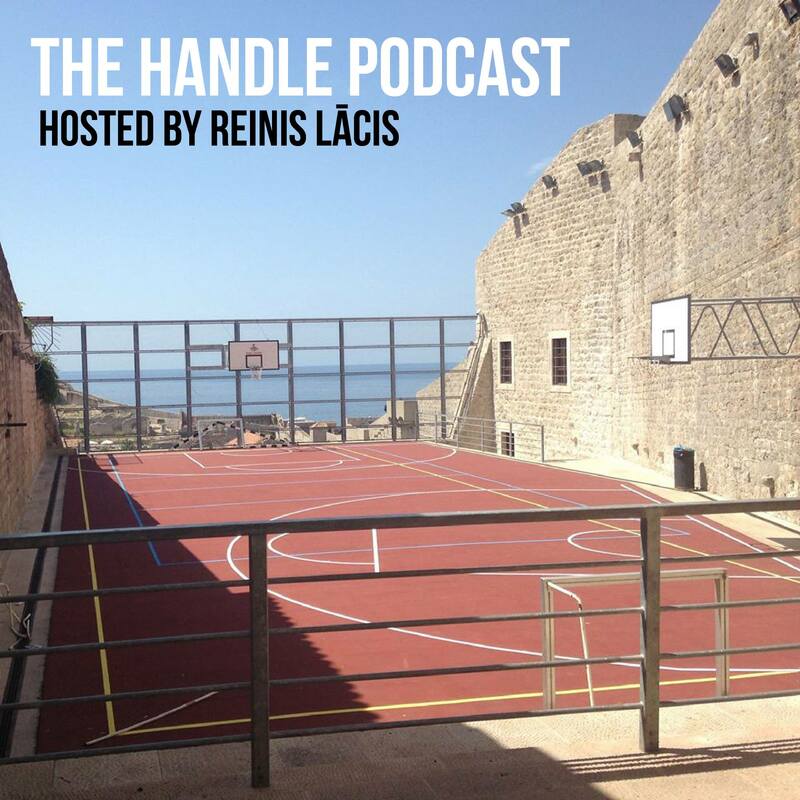 This entry was posted on November 1, 2016 by ReinisLacis in The Handle Podcast, Vintage NBA and tagged Petur Gudmundsson.